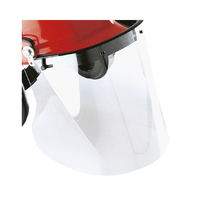 Indirect vent general purpose goggle. 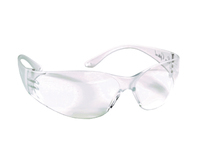 Innovative OTG goggle with high comfort, large panoramic field of vision and protection in a sleek, stylish design. 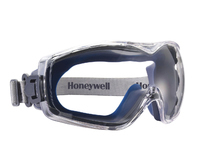 A sleek goggle design with a low profile "toric" lens. 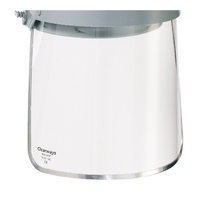 Indirect ventilation system channels and directs air flow over the lens to minimize fogging. 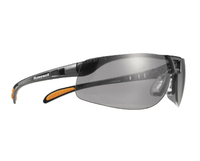 The Bolle Blast goggle has an outstanding field of vision. 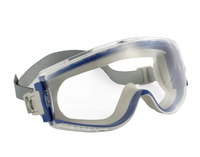 All-round vision, Ball-pivot, Adjustable strap, Overflow chute for liquids, Fits over prescription glasses, Compatible with half-mask respirator. EN166 3 9 BT. A combination of indirect vented goggle and face protection with a sleek modern design, engineered to offer outstanding performance and comfort. 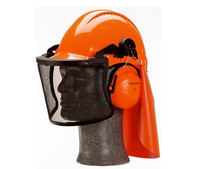 The Stealth 9200™ offers dust, liquid splash, molten metal extreme temperature protection, and also blocks 99.9% of ultraviolet radiation. 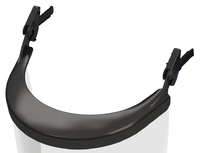 Protective peel offs for the goggle are available. EN166.3.4.B.T.N & EN170 2-1.2. Unbeatable comfort and essential modular design. 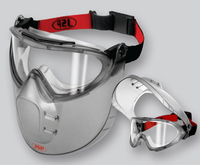 With this “Visor” accessory the Blast Goggle can be used as a face shield with protection guaranteed. EN166 3 BT. 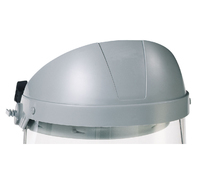 Replacement visor offering both strength and durability in polycarbonate. 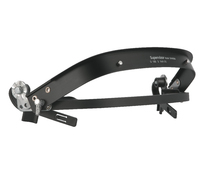 Replacement visor offering both strength and durability in acetate. 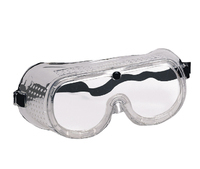 Acetate is resistant from chemical splash is is suitable where this hazard applies. 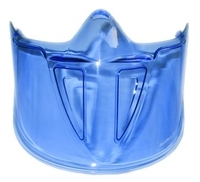 Browguard offering both strength and durability with economical replacement visors available in acetate (FV1002360) or polycarbonate (FV1002353). Carrier needed for attachment here is sold separately. 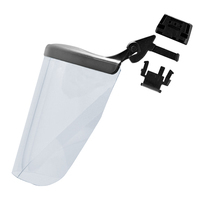 Comes complete with a mirror, mounting screws and double-sided adhesive tape for wall mounting. 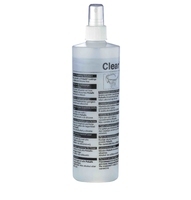 Contains 1 bottle of cleaning fluid and 4 boxes cleaning tissues. 500 per pack. 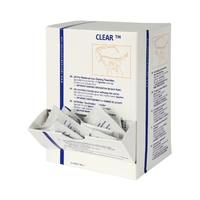 Tissues to be used with lens cleaning solution. 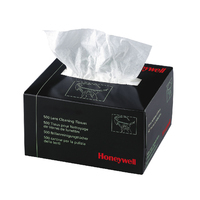 100 per box. 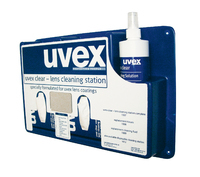 Lens cleaning towelettes suitable for all lens.